The objective of the National Guideline on the Pharmacovigilance System in Bangladesh is to guide health care providers (HCPs) and other key actors in the health and pharmaceutical sectors on the operations of the PV system. This document gives an overview of what PV is, how to detect and classify ADRs, and the structural organization of the system in Bangladesh. It also describes the reporting system to the NPC and expected outcomes. 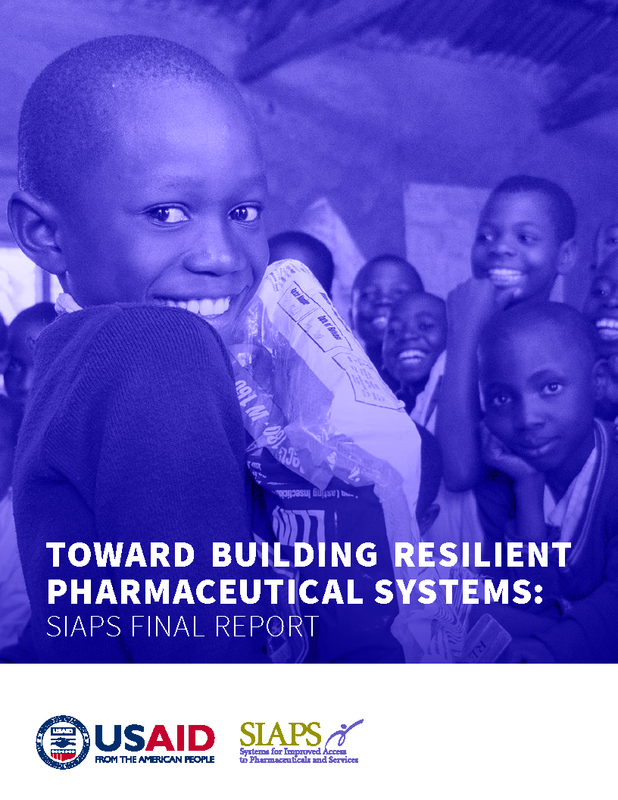 The document aims to help expand the roles and responsibilities of stakeholders in the country’s PV system to identify, analyze, and minimize the risks associated with pharmaceutical products. It also promotes better and broader use of PV data for patient safety.